Barcelona cruised to victory at home in the Champions League last-16. 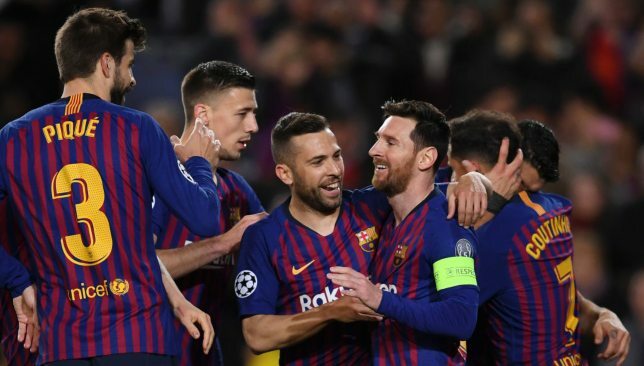 Barcelona have the edge in their Champions League quarter-final tie ahead of the home leg on Tuesday having secured a narrow 1-0 win in the first leg away against Manchester United. 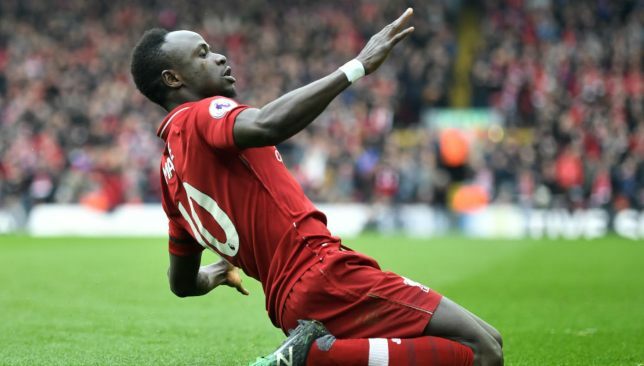 That slight advantage makes them favourites to go through to their first semi-final appearance in four years, but they will be wary of another United comeback. Here’s a look at the talking points for Ernesto Valverde’s side. The first leg was by no means vintage Barcelona, but it didn’t need to be. An away goal and a lead to defend at home was a perfect outcome, especially given the scrappy performance. Nonetheless, Valverde will expect an improved showing from his players. 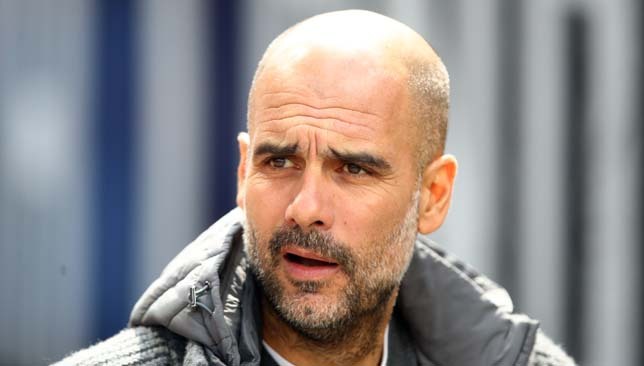 He gave most of them the weekend off, fielding a much-changed side against Huesca on Saturday, and though that game ended in a surprise draw, with the La Liga title effectively already sewn up the two dropped points matter far less than the potential for injury or fatigue going into Tuesday’s game. 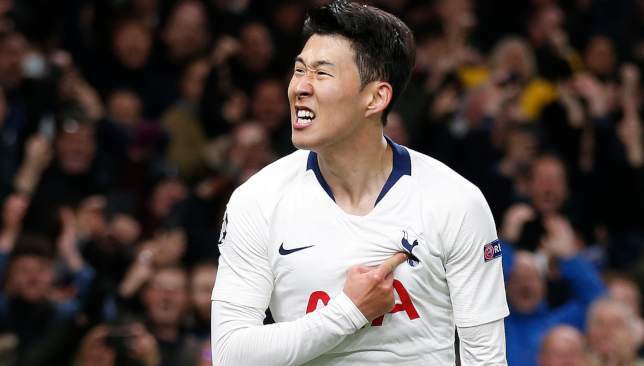 In the last round, they came home after a 0-0 draw in Lyon and duly put the French side to the sword, taking a 2-0 lead into halftime and then blowing their opponents away with a late burst for a 5-1 win. This team knows what it’s capable of; now it’s a matter of delivering. WILL VALVERDE FLIP THE TABLES ON UNITED? Equally, however, Valverde must be wary of an improved showing from United. 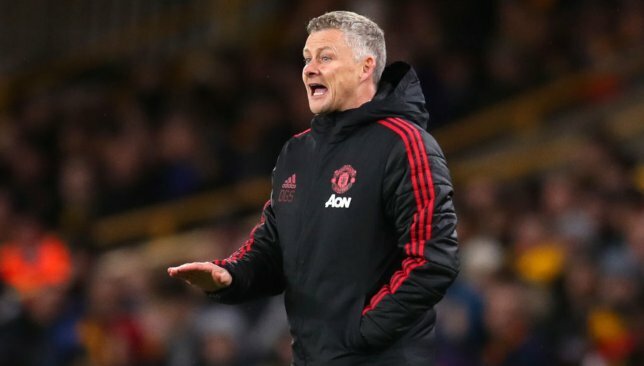 Though recent form has seen Tuesday’s opponents struggle both defensively and to create chances in attack, their 3-1 win in Paris in the previous round to overturn a two-goal deficit from the home leg against Paris Saint-Germain shows that when they’re at their best, Ole Gunnar Solskjaer’s side can be resilient and pounce on whatever opportunity comes their way. 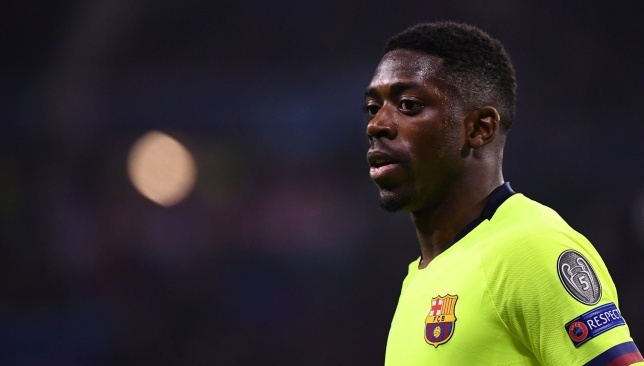 Though it’s the sort of gameplan that draws ire from the diehard Blaugrana faithful, perhaps Valverde will consider handing over some of the initiative to United. Barcelona are deadly themselves on the break – there’s no weapon on the counter quite like Lionel Messi – and United tend to be ponderous and bereft of ideas when in possession. 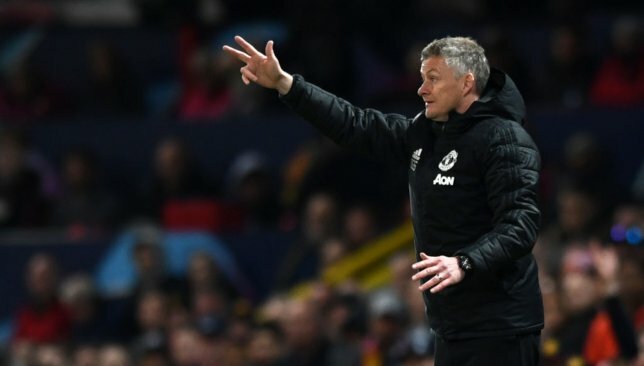 Barcelona’s own possession-heavy game would suit Solskjaer’s side. Why not flip the tables? After all, it’s United who have to make all the running in this game. A curious stat that invariably gets trotted out in the Messi v Cristiano Ronaldo debate is the Barcelona talisman’s record in Champions League knockout games. After failing to score in the first leg Messi has now gone nearly 1000 minutes without scoring a Champions League quarter-final goal, with his last strike coming against PSG in 2013. In that time Barcelona have made it past the quarter-final stage only once, when they won the competition in the 2014/15 season. Memories of last year’s defeat to Roma will be fresh for everyone in Barcelona, but especially Messi, who produced an uncharacteristically quiet display during the stunning 3-0 defeat in Rome that sent him and his team-mates crashing out despite having won the first leg 4-1 at home. This time they have the advantage of being at home for the second leg, which should help Messi as well. He’ll want to end his personal barren streak.